Nautica Blue eau de toilette for men is a clean, fresh fragrance that starts up your morning with just the right zest. With top notes of lavender and amber, a heart of lemon rose and sage, and base notes of moss, amber and musk, Blue EDT is vigorous and crisp. Be prepared to soak in all the compliments that come your way! Explore the entire range of Perfumes (EDT & EDP) available on Nykaa. 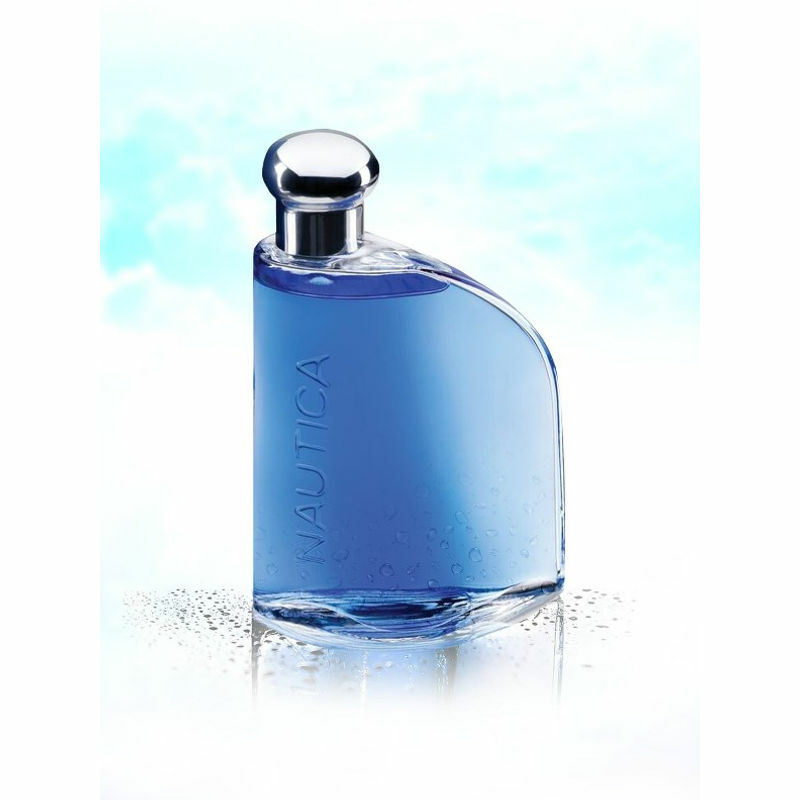 Shop more Nautica products here.You can browse through the complete world of Nautica Perfumes (EDT & EDP) .